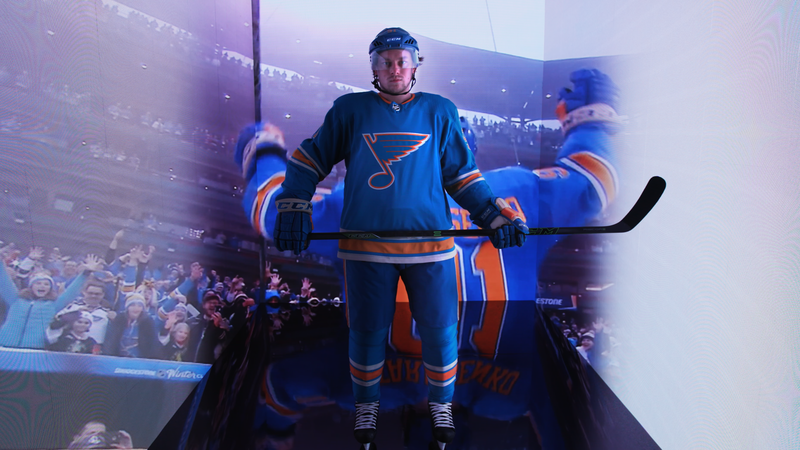 The St. Louis Blues needed a creative and exciting way to reveal the new third jersey. 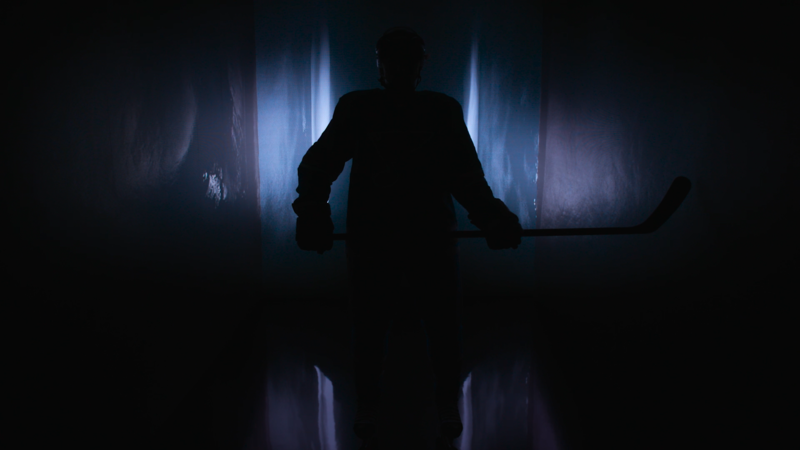 The idea of using LED panels to light the players has always been in the back of our minds and this seemed like an opportune time to make it happen. 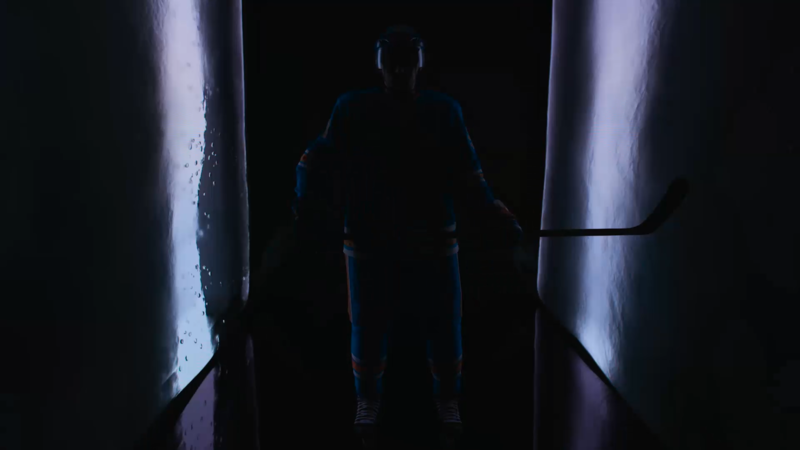 I began ideating and sketching out how I thought the final reveal could look. 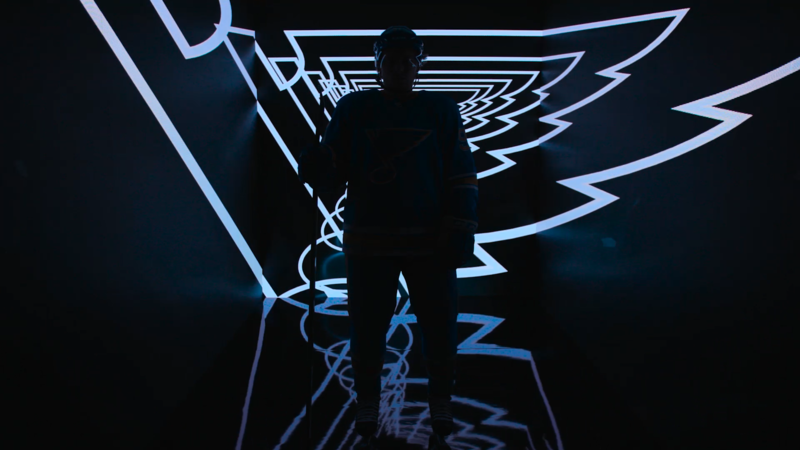 After scouting and measuring our shoot location and LEDs I dove head first into coming up with an animation that would not only act as a lighting setup for the reveal, but also extend the scene using projection mapping from the main camera angle. 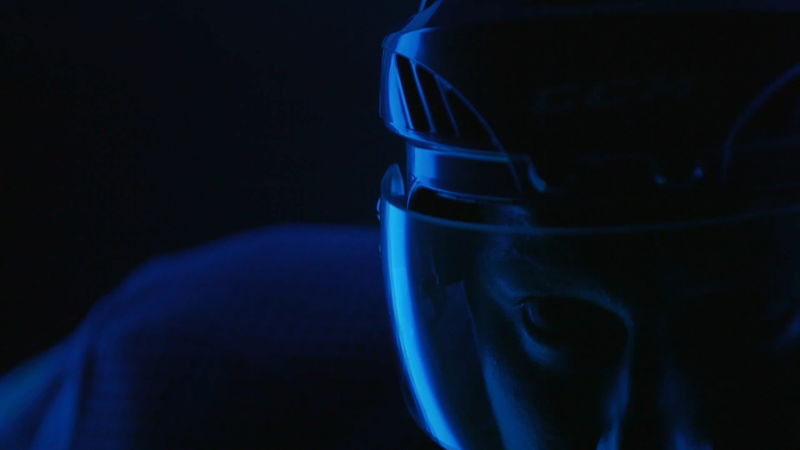 The entire was captured in-camera and lit exclusively by the animated LEDs. 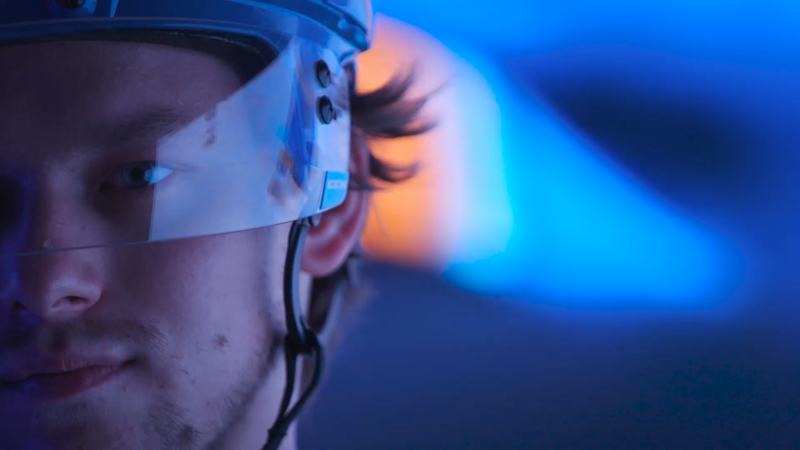 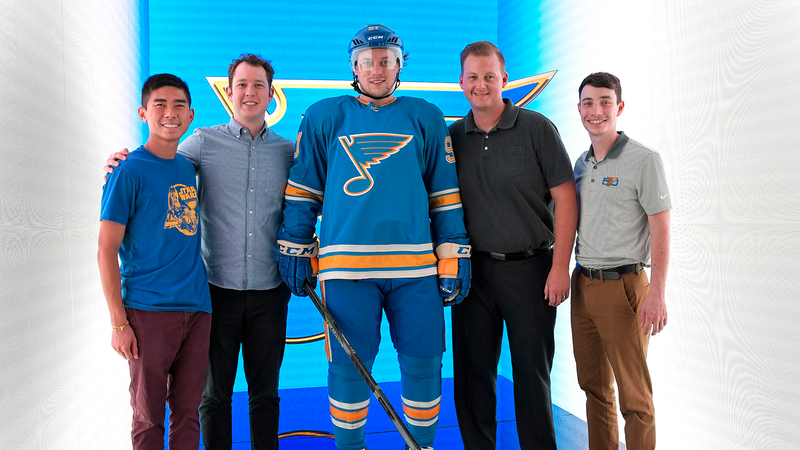 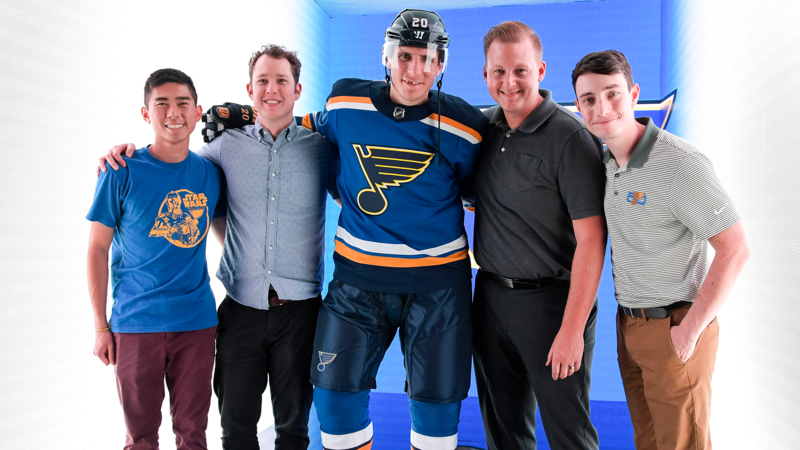 The final video was shown live at the Blues' annual Ice Breaker event and also broadcast on FOX Sports Midwest.